This is what NINALUNA is made of. The NINALUNA brand, which has been made from the heart, began by using its great artisanal potential, and went on to continuously be on the lookout for all things new and original. 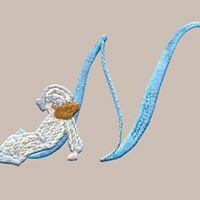 NINALUNA is a dream come true: it is the beginning of a story where every thread becomes a loving thought. Established in 2010 as a brand offering accessories for newborns (bedsheets, blankets, hats, etc. 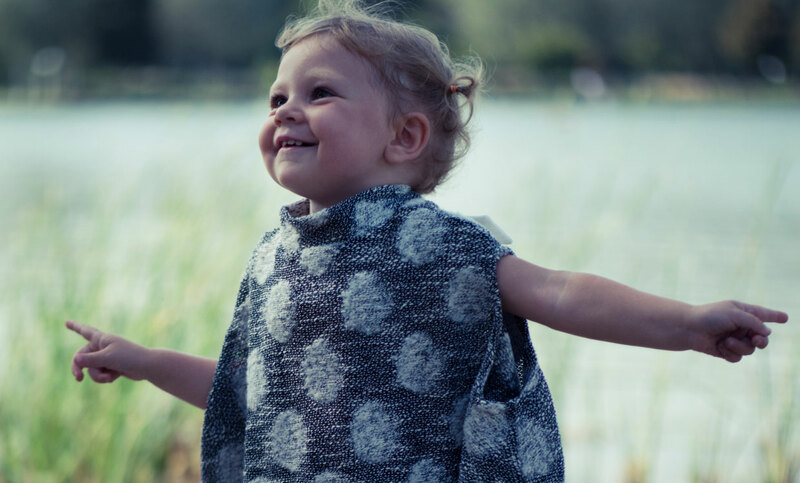 ), Ninaluna designs and makes clothes for children between 0 and 36 months of age, whilst also maintaining and expanding its range of accessories. We are located across Italy, the USA, Scandinavia, and many other parts of the world. Our items are made out of the best materials that the Italian market has to offer. All production work is directly overseen by our staff with care and attention. 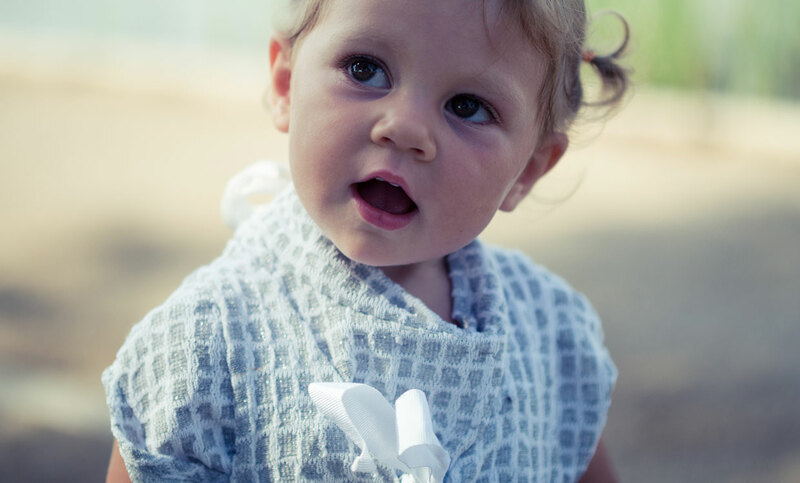 Each and every item ensures a perfect fit, whilst providing complete freedom of movement for babies. Everything is made in Italy. The collections by Ninaluna are being presented at the PITTI BIMBO exhibition in Florence and at the PLAYTIME exhibition in New York.